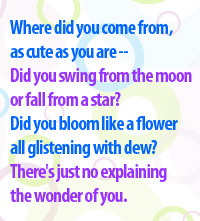 Goodnight Little Me Storybook — Personalized Gifts, Baby Blankets & more! 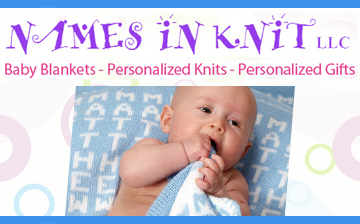 Personalized Gifts, Baby Blankets & more! 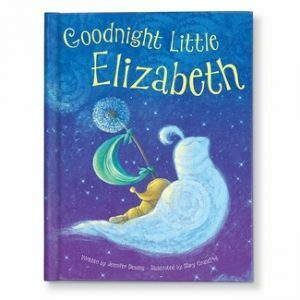 Tuck your baby, toddler or young child in for sweet dreams with this personalized goodnight book. This storybook was beautifully illustrated by Mary GrandPre’, the award-winning illustrator of the Harry Potter® series.